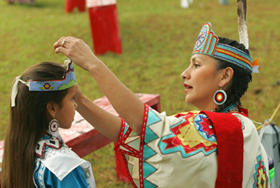 Alabama’s history, culture, geography, and natural environment are covered in a wide selection of books. 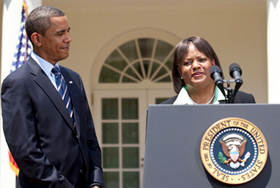 Here are a few we think you will enjoy. 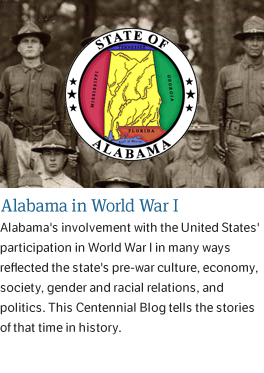 Several of the authors listed have written entries for the Encyclopedia of Alabama. 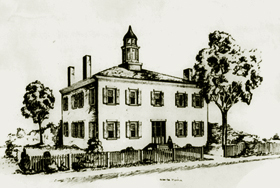 EOA in the classroom! 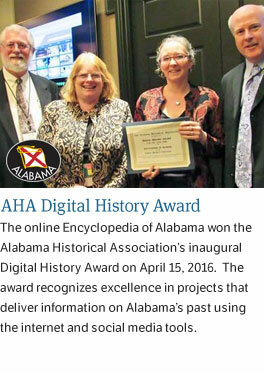 The Alabama Department of Archives & History has lessons plans using EOA content. New to EOA? 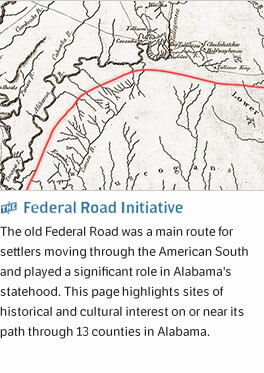 For an introduction to EOA's content, please read historian Wayne Flynt's essay on Alabama. 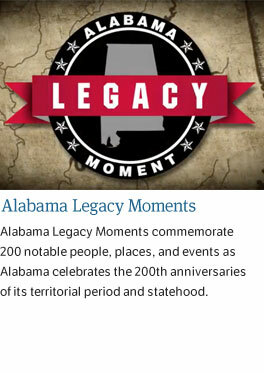 Visit the new homepage for Alabama’s Bicentennial Celebration!